Congressional and legislative targets, and ballot measures. The California Target Book is the trusted, unbiased source of comprehensive current data for California political professionals and insiders who need to stay up to date on campaigns and elections at every level in the state. 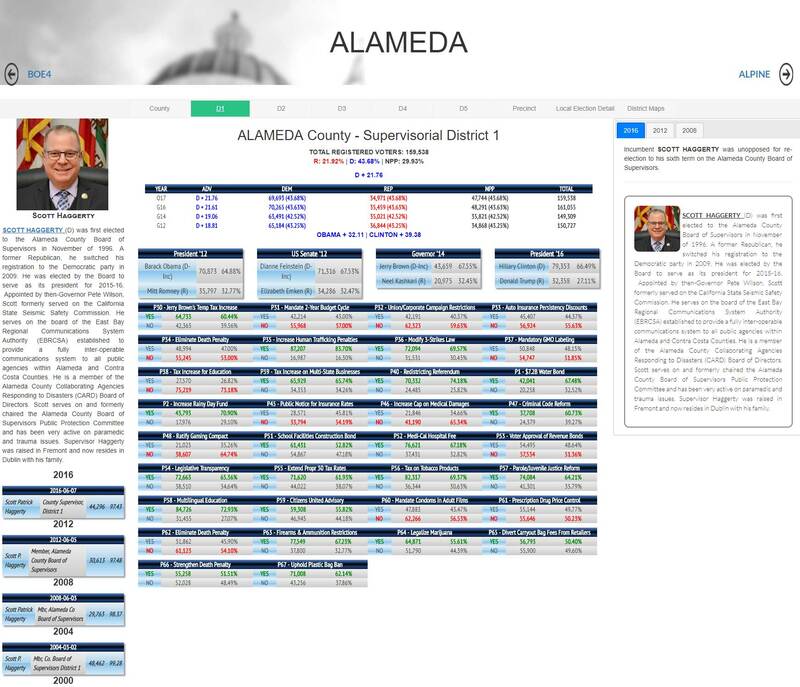 District-by-district coverage of each of California's 80 Assembly, 40 state Senate and 53 Congressional seats, including maps, vote histories, census and party registration statistics, incumbent interest group ratings and profiles of all candidates who have filed for election. 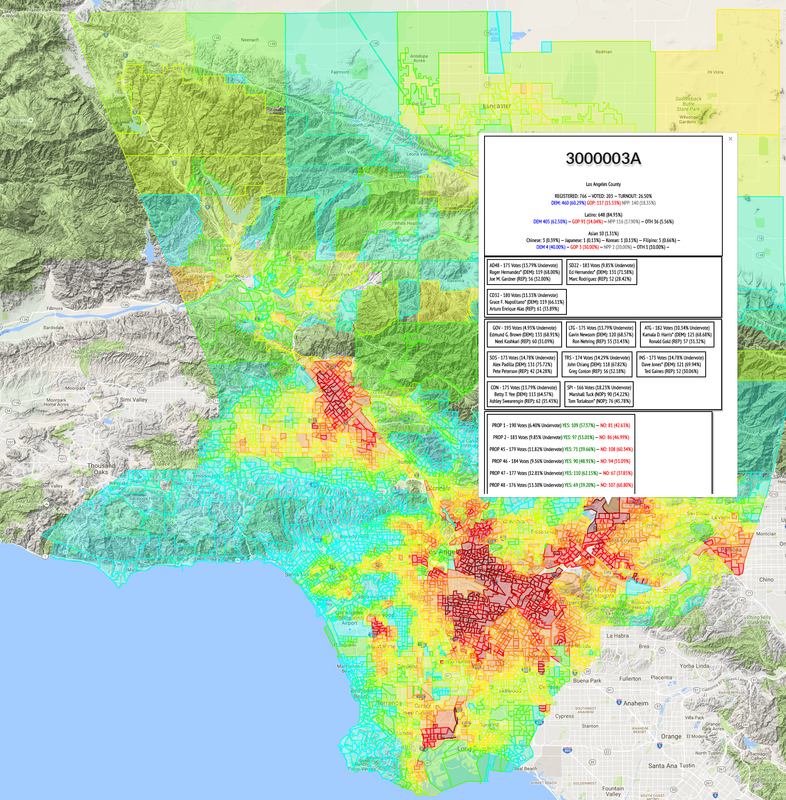 County-level data includes voter registration, past election results, interactive district maps and incumbent profiles for each of California's 296 Supervisorial Districts in the state's 58 counties. In-depth coverage includes detailed financial data for the organizations supporting and opposing them. 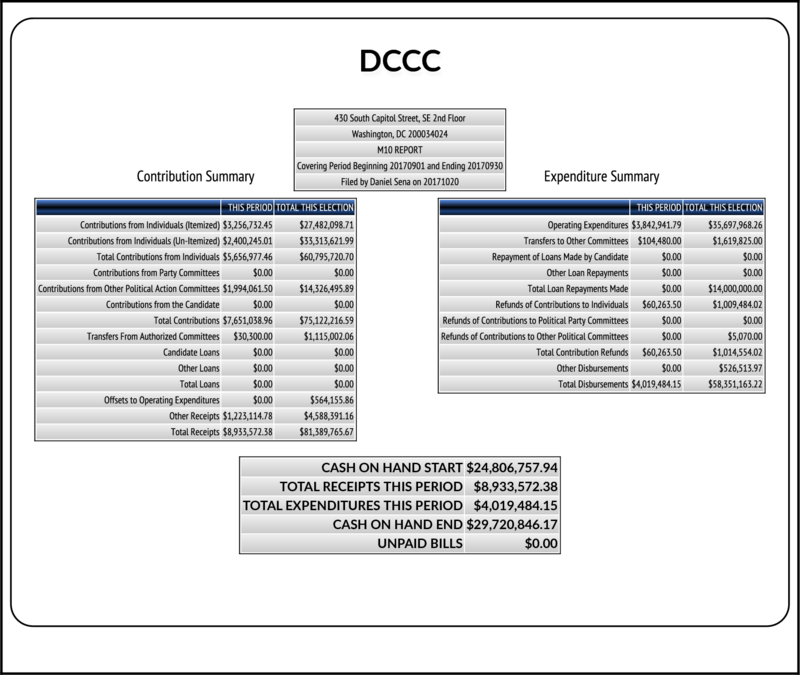 Constantly updated data for Assembly, State Senate, Congressional, statewide and independent expenditure campaigns, compiled from the California Secretary of State and Federal Election Commission. 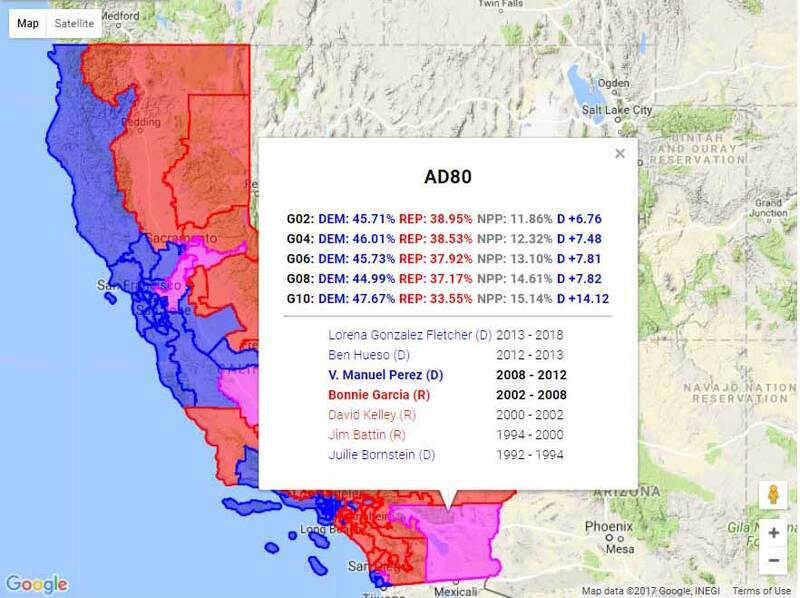 The California Target Book has compiled election results and a searchable candidate directory for state or federal office over the last ten years and for county, local and school district offices over the last 20 years. Online subscribers have access to the Hot Sheet, reporting late breaking California political developments. Many readers supplement their online subscriptions by choosing to receive the hard copy edition of the California Target Book, a handy abridged version of the information available on our web site. 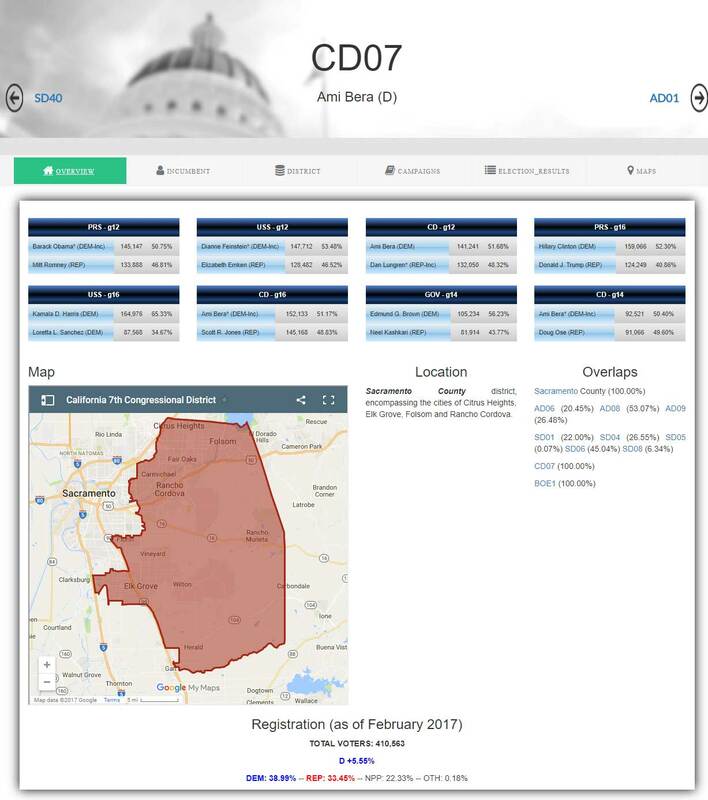 It includes vote histories, voter registration and turnout data and candidate profiles. Five editions are published during each election cycle, two in odd numbered off years and three in even numbered election years. Two editions will be published in 2019, and 2020 will see three editions editions--one prior to the March Primary, one prior to the General, and one following the General.